The big (purple) cheese himself, Thanos the Mad Titan, has spoken to the people of the Earth to remind us that he’s set to subjugate the planet next month. 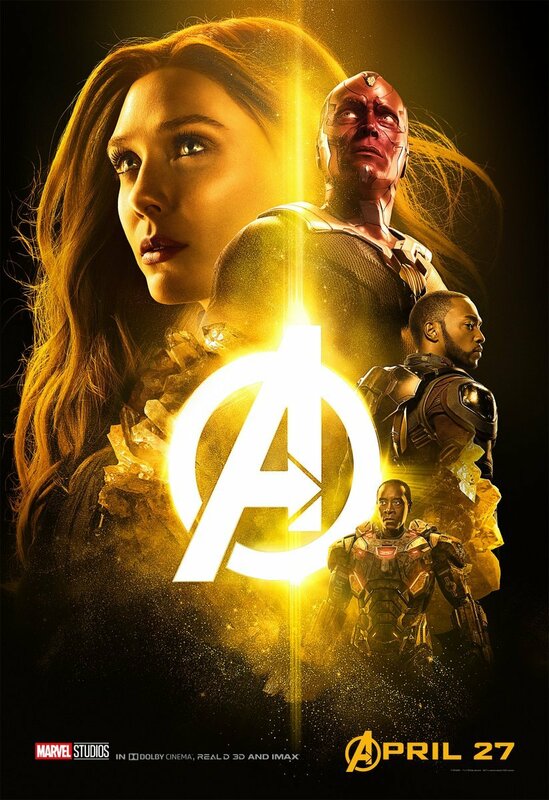 In other words, actor Josh Brolin has shared a fun fan-made poster (seen in the gallery below, along with the ones Marvel released the other day) for Avengers: Infinity War on his Instagram account. 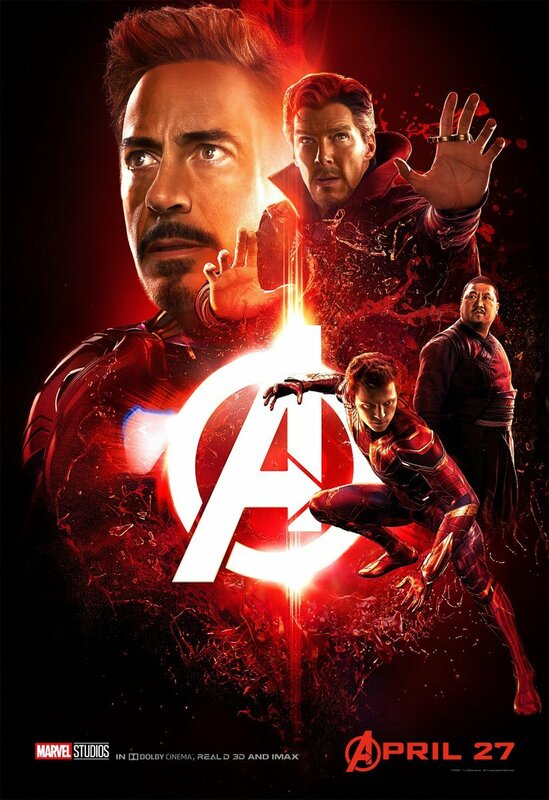 The piece, from digital artist Boss Logic, eschews Earth’s Mightiest Heroes and instead focuses on the villains of the movie. Namely, Brolin’s alien tyrant and his elite squad of henchmen/adoptive children, the Black Order. By this point in the MCU, viewers have seen Thanos on a handful of occasions, thanks to his cameo roles in The Avengers, Guardians of the Galaxy and Avengers: Age of Ultron. However, Infinity War will be the first time we get to find out what makes him tick. So far, we know that his ultimate goal is to wipe out half of the universe. In contrast to the comics, he’s not doing this for kicks, though, but is seeking to save the universe from itself. 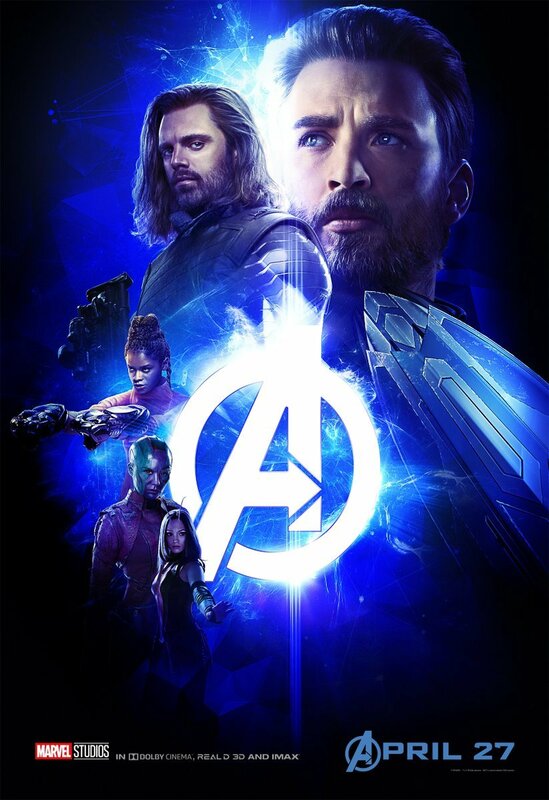 Making Thanos the star of his own poster is not even that ridiculous a notion when you remember that directors Anthony and Joe Russo have even called the villain “the main character” of the movie. 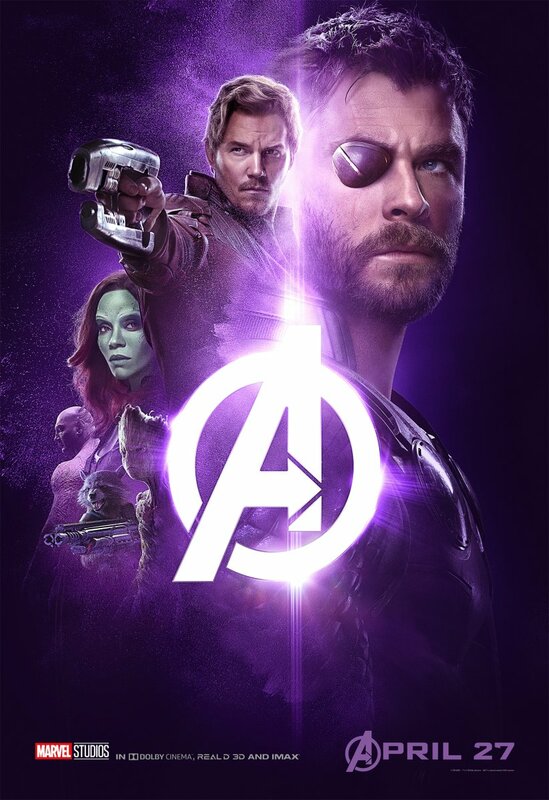 Seeing as there are so many heroes involved, Thanos will actually have the most screentime, as he jumps around the galaxy encountering different groups in his quest to get hold of the all-powerful Infinity Stones. Unlike Thanos, though, we’ll be meeting the Black Order for the first time in Infinity War. 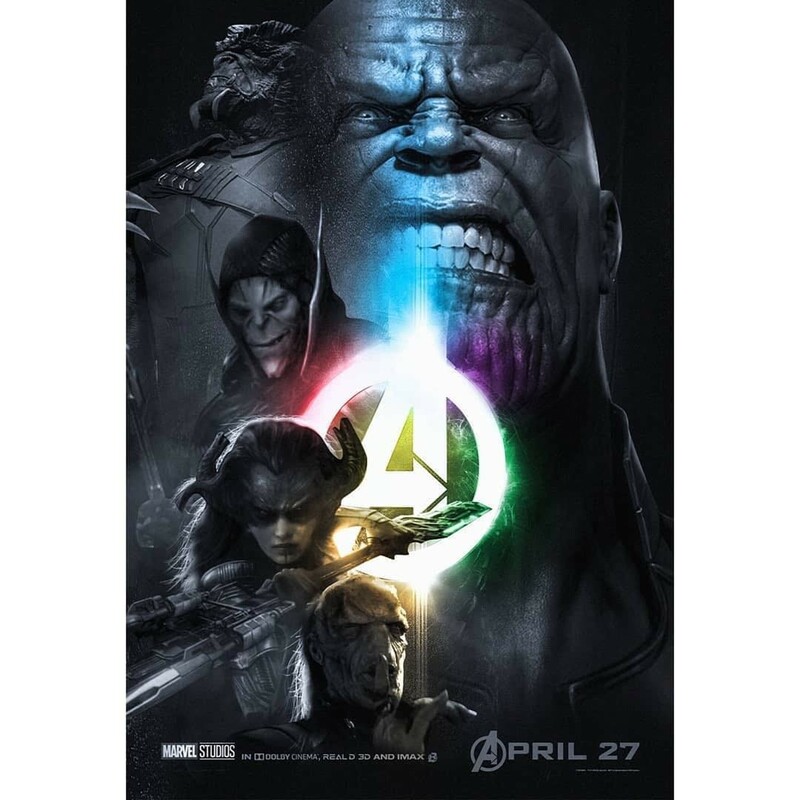 From top to bottom on this poster, their number includes: Cull Obsidian, Corvus Glaive, Proxima Midnight and Ebony Maw. From the trailers, we can gather that all four accompany Thanos on his attack on the Asgardian refugee ship at the beginning of the film. It then looks like Proxima will target Vision’s Mind Stone while Ebony will go after Doctor Strange’s Time Stone. 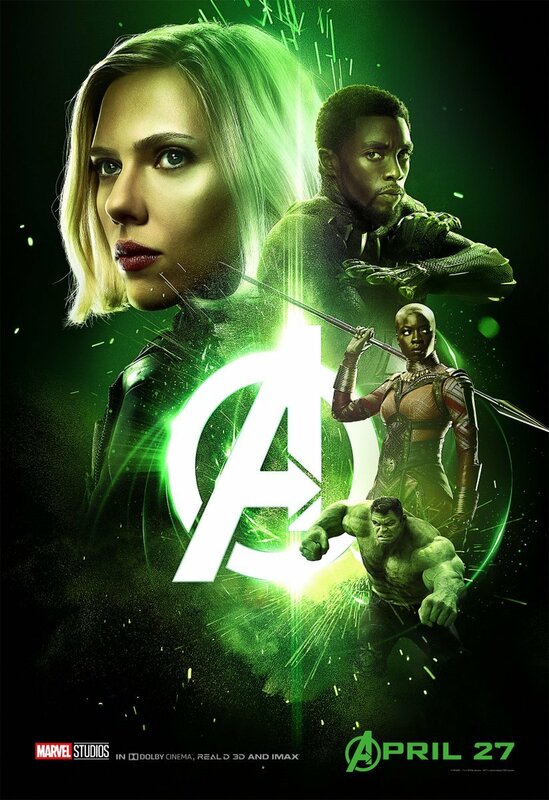 In a film swimming with superheroes, and in a franchise beleaguered with underwhelming antagonists, it remains to be seen whether the Russos can offer up several awesome villains in Avengers: Infinity War, though our hopes are certainly high and we’ll find out for sure when the film hits cinemas on April 27th.